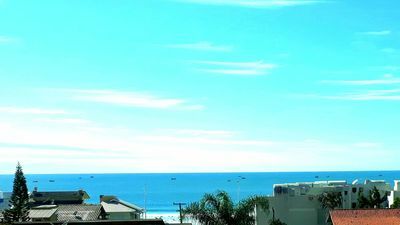 Beautiful House Facing the sea. 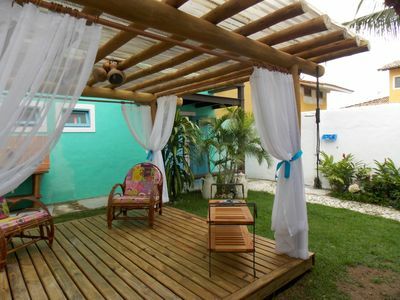 4 Suites! 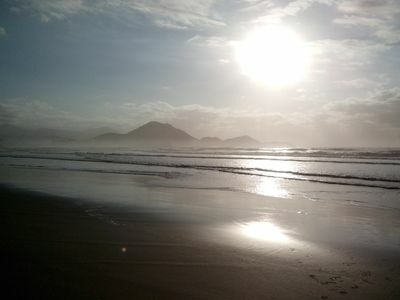 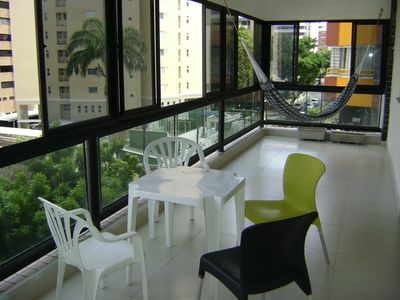 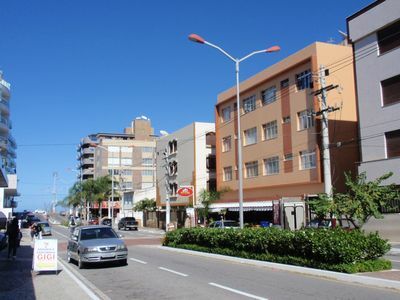 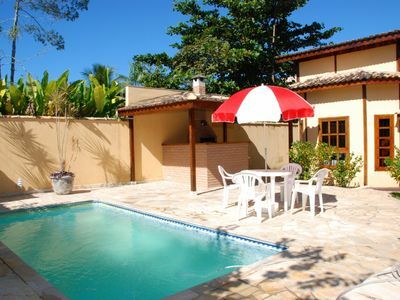 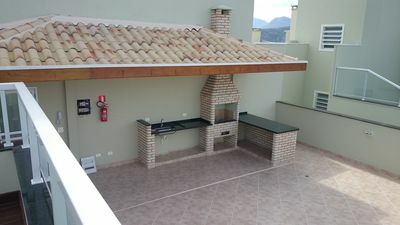 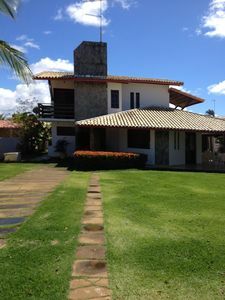 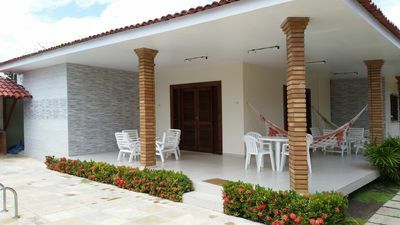 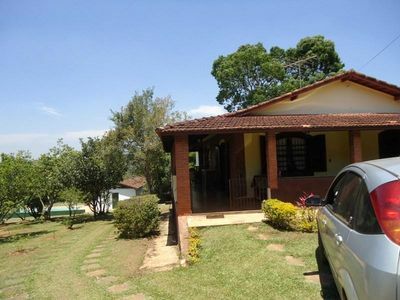 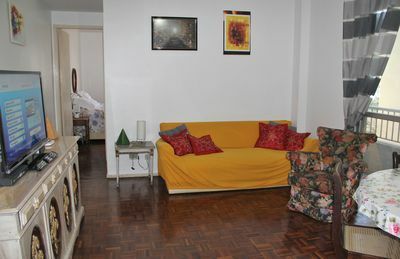 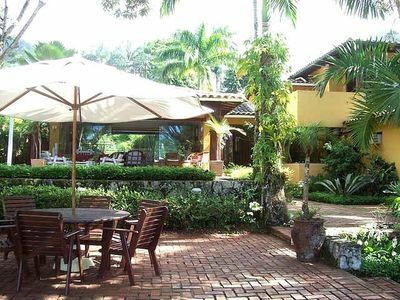 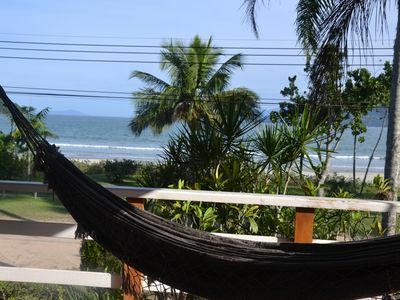 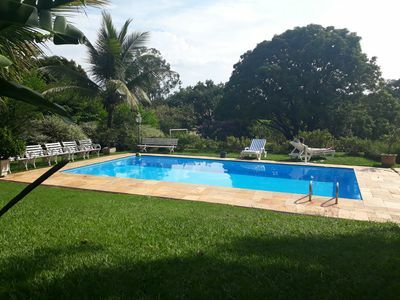 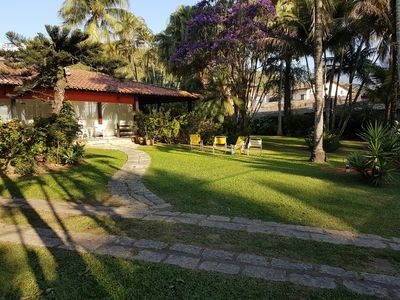 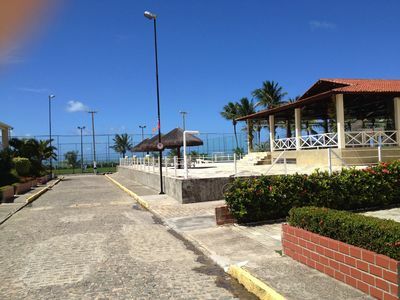 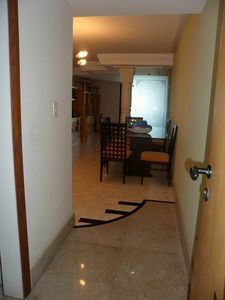 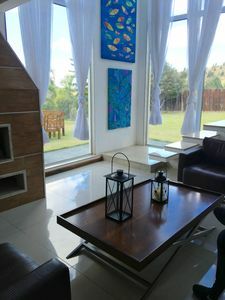 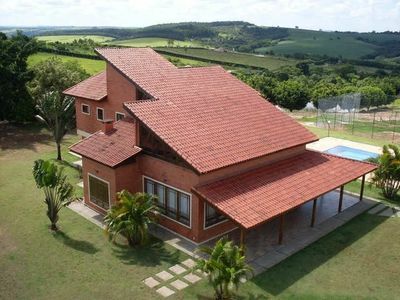 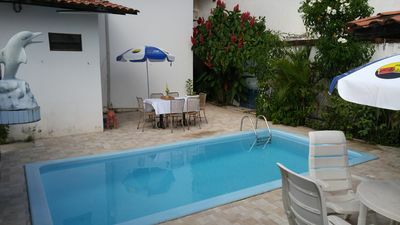 APARTMENT TONINHAS - WIFI / Air Conditioning - Come and enjoy this paradise! 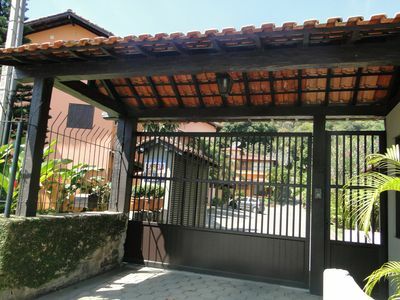 ECONOMIC OPTION IN NICE ACCOMMODATIONS NEAR THE SEA.